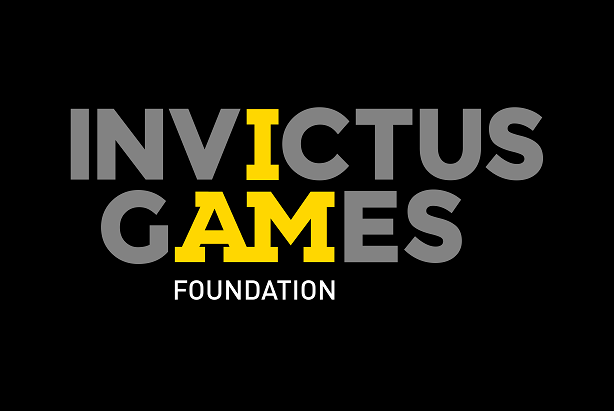 The Invictus Games Foundation has taken on new PR support ahead of the 2018 Games later this year in Australia and the imminent announcement of the following event. The multi-sport event for wounded, injured and sick servicemen and women was created by Prince Harry and first held in London in 2014. Subsequent events were held in the US in 2016 and Canada in 2017, with Sydney, Australia, preparing to host the 2018 version in October. The charitable foundation that oversees the event has taken on Newsfeed PR to support future strategy and key announcements over the next 12 months. There was no incumbent. Part of VCCP Partnership, Newsfeed now has five staff. It was lauched at the end of last year by Liam Maguire, previously of VCCP PR agency Good Relations. Newsfeed was named one of PRWeek UK's new agencies to watch at the start of this year. Maguire is himself a British Army veteran, who managed press for the 2014 Games before becoming a journalist, covering the event for the London Evening Standard in 2015 and later moving back into PR. His team will report to Dominic Reid, CEO of the Invictus Games Foundation, who said: "Liam was with us from the start in 2014 and understands the ethos and the value of the Invictus Games and the positive impact they have on many lives. Communicating that is a very important part of what we do and with this partnership we will be able to do it much better." The foundation has also worked with Freuds on corporate partnerships - a former royal press officer Nick Loughran is now an associate director at the agency, which will also welcome a Royal correspondent to its ranks after Prince Harry's wedding to Meghan Markle on 19 May. An announcement on plans for the following Games is likely to be made soon before or after their nuptials. Earlier this year, Newsfeed registered a success with an eye-catching fundraising campaign for veterans' causes, by placing soldier silhouettes at major sites across the UK. It has now raised nearly £2m through the sale of replica statuettes.